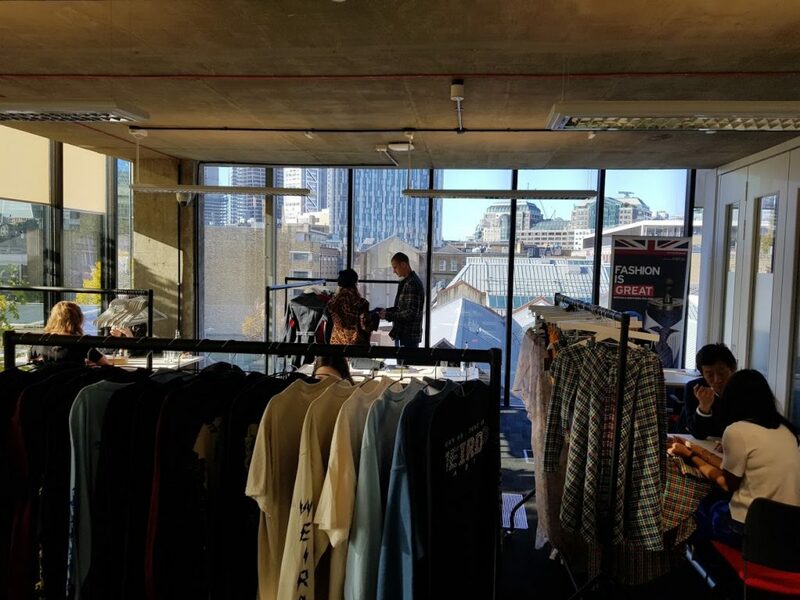 On Friday 10 November 2017, the British School of Fashion welcomed a panel of international buyers to discuss what it means to be a buyer, how to select brands and what they look for in emerging brands as part of the ‘Meet the Fashion Buyer’ event organised by the Department of International Trade. Guest speakers included Paul Alger (Director of International Business at ‎UK Fashion & Textile Association), Ruben Bryant (Founder of Good as Gold) and Wael Al Fatayri (Fashion Buyer at Level Kids & TV/Radio Personality). The panel discussion kicked off with the buyers sharing elements that make or break new and emerging brands. Buyers first look at what the new brands can bring to the table. If they aren’t unique, they won’t be appealing. The name of the brand should catch the buyer’s attention. Along with that, the logo of the brand, its vision, and the brand story should be interesting. The website and the use of social media is just as important as the other elements because buyers go through the websites to make a quick selection, and if this is not attractive, buyers will not go ahead with the process. Furthermore, brands need to be aware of the market and know who their competitors are. From packaging and corporate identity, to functionality; if the brand is good but not inviting, it won’t stand a chance to stay in the environment. Presentation is another key element that emerging brands should focus on. If the product is great, but the brand doesn’t know how to sell it to the potential buyers, they lose their chance right there and then. 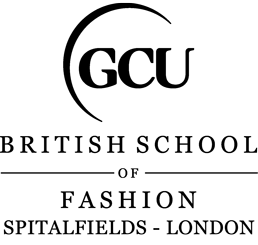 Companies these days also need to have a 360 degree representation of their brand online. This includes collaborating with influencers, celebrities and posts on social media as it has great influence on customers when they make their choices. The panel event tied in with the ‘Meet the Fashion Buyer’ event organised by the Department of International Trade. When contacting potential buyers, brands needs to first do their research and figure out who do they aspire to sit with.  They need to look through the websites and go through the stockists that best match their brand. Brands also need to attend trade shows, observe surroundings, contact friends and find out how to organically reach their target buyer. When emailing potential buyers, the brand should be precise, to the point and make the brand story appealing and enticing. Buyers support both established and emerging brands at the same time. They usually have a small margin in their store for local designers or emerging brands to be given a chance because they are the ‘salt and pepper’ of the industry, and that’s what consumers are looking for these days. If the brand thinks they can fit in the store and its ideas, then they should just go for it. The panel discussion ended on the how to be a successful buyer. Being a buyer is not just about ‘buying’, but also about selling the store concept well. Sometimes, the buyer themselves will approach the established brands to get a hold of the product and for that reason; they must have interpersonal skills and sales skills. The buyer should be open and upfront, ask questions and be obsessed with their role. They need to learn about the products they are interested in and be social. Finally, to become a buyer, he/she will go through many stages at the beginning of their role; requiring focus and many responsibilities. This will in no doubt lead to enhanced skills and knowledge later on in their career. 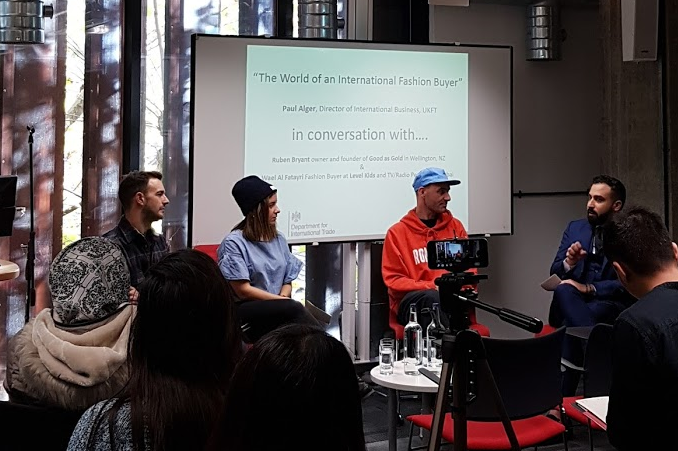 The panel discussion was an amazing opportunity for British School of Fashion students to gain insight of what buyers are actually looking for from both established and emerging designers. In the future, if students are planning to sell their products to the market, they will know exactly how to represent themselves and their brands in order to reach potential buyers.